iWindsurf Community :: View topic - 2nd La Ventana sensor. Posted: Mon Dec 18, 2017 12:48 pm Post subject: 2nd La Ventana sensor. 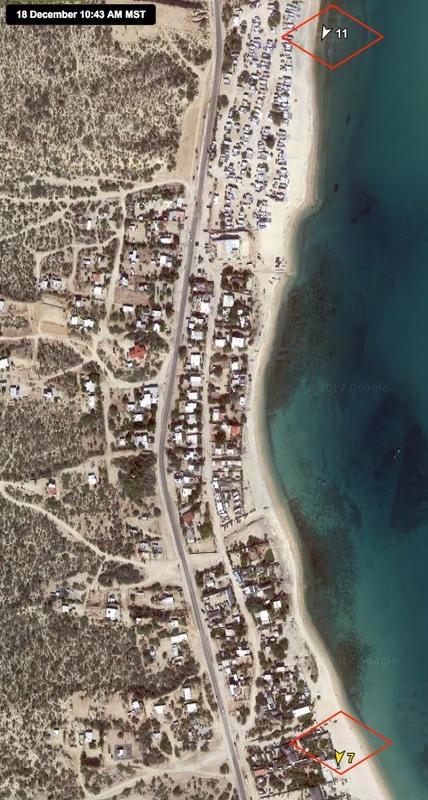 For the second year John S. has set up a sensor at the north end of the La Ventana campground. This sensor more accurately reflects the wind at shore for the campground area than the Baja Joes sensor. Expect stronger winds once you sail/kite past the sand bar. This is a free sensor for everyone courtesy of iwindsurf and John!